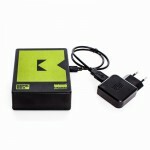 You cannot add "Power Supply World 2.5A" to the cart because the product is out of stock. 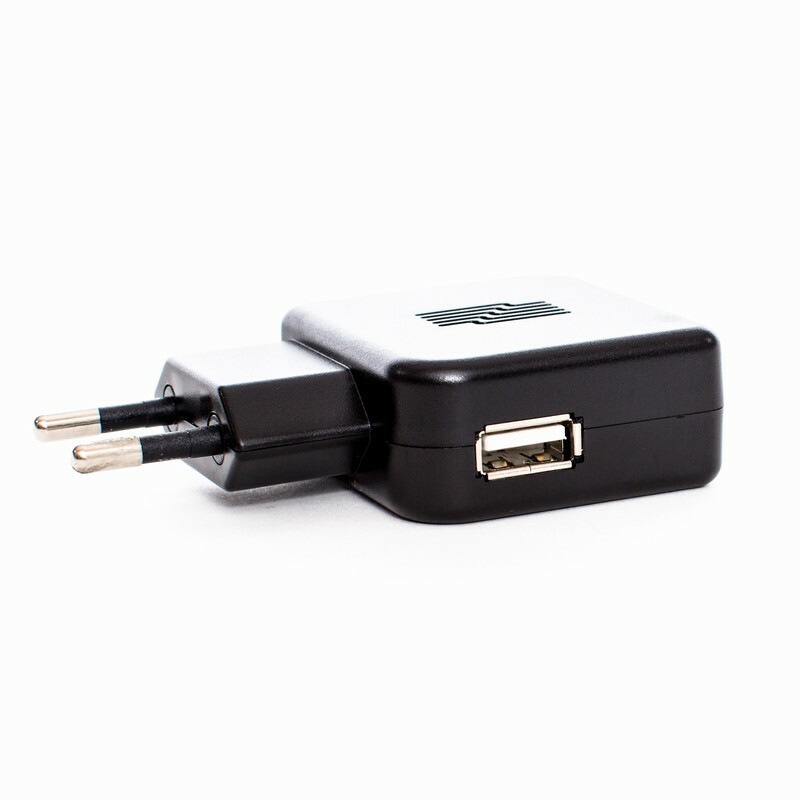 A standard power supply with a 1m USB cable with micro USB plug. 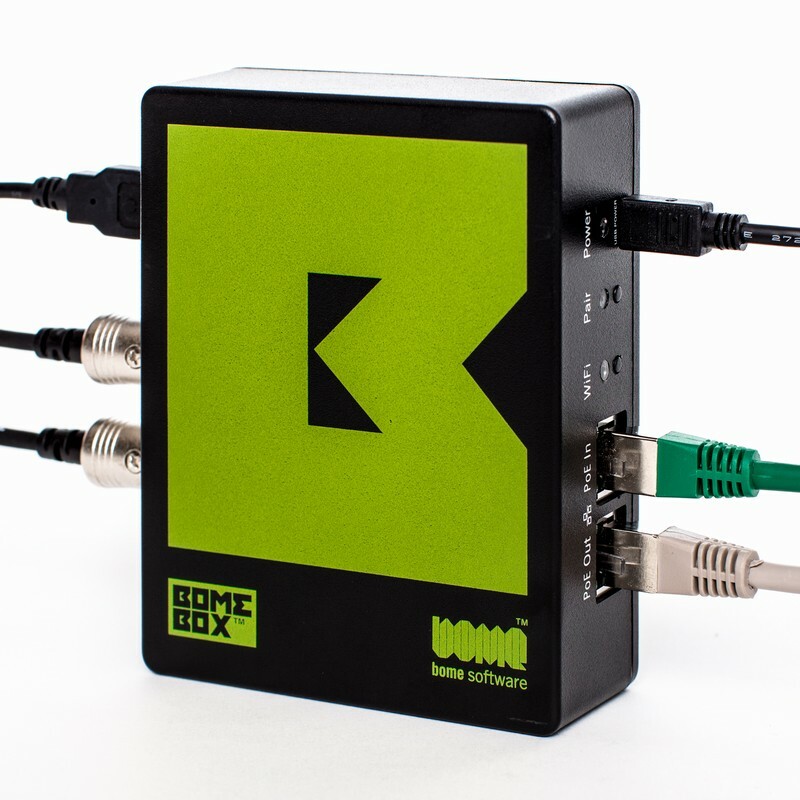 It is tested to work fine with the BomeBox. 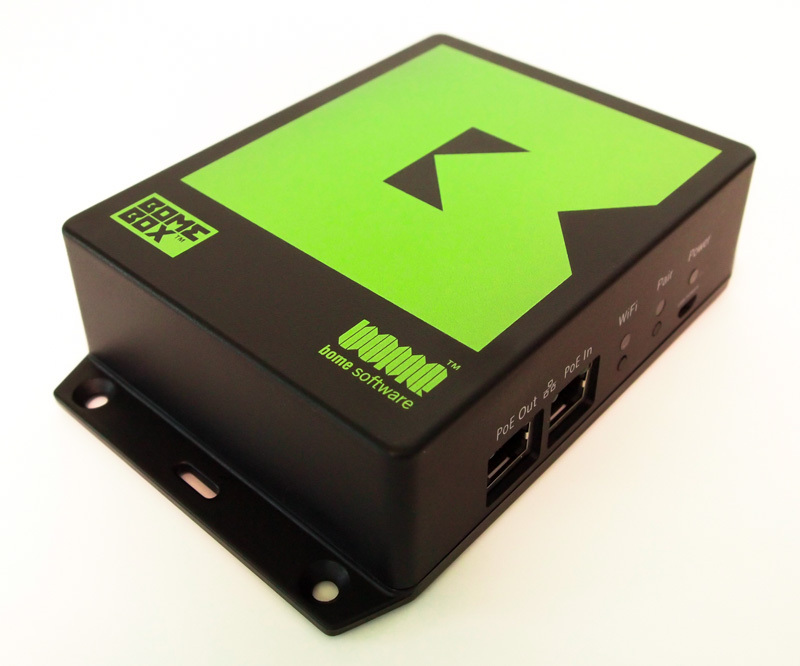 With its 2A output, it can power the BomeBox, plus at least 3 USB devices on an attached passive hub. 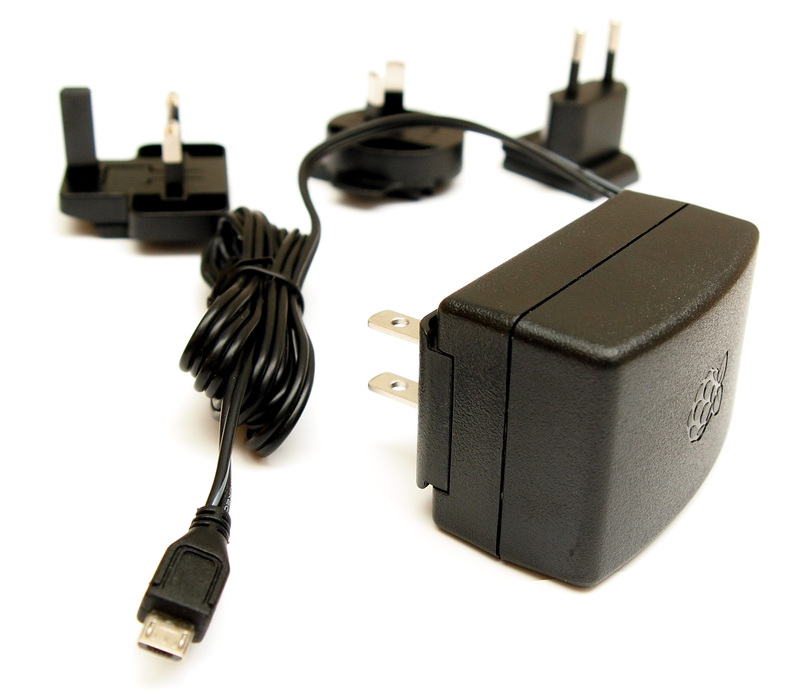 This is a power supply intended for the European market with a Euro power plug. 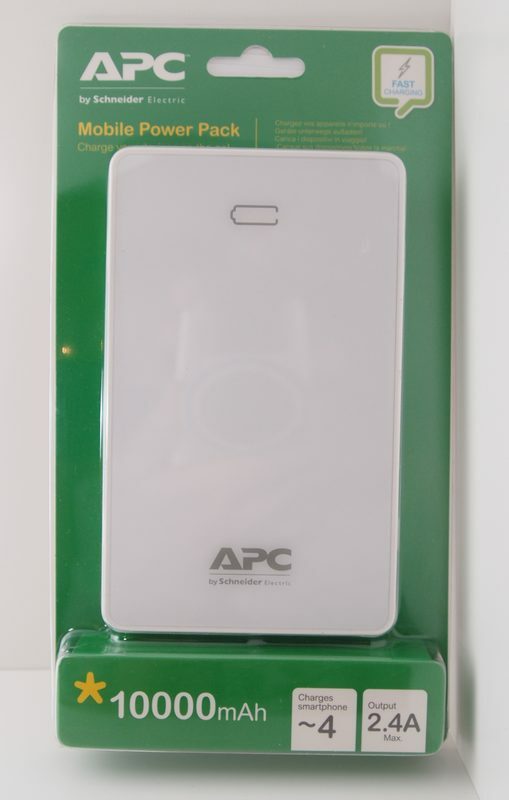 It does support other input voltages, so it will work anywhere in the world with a suitable plug adapter. 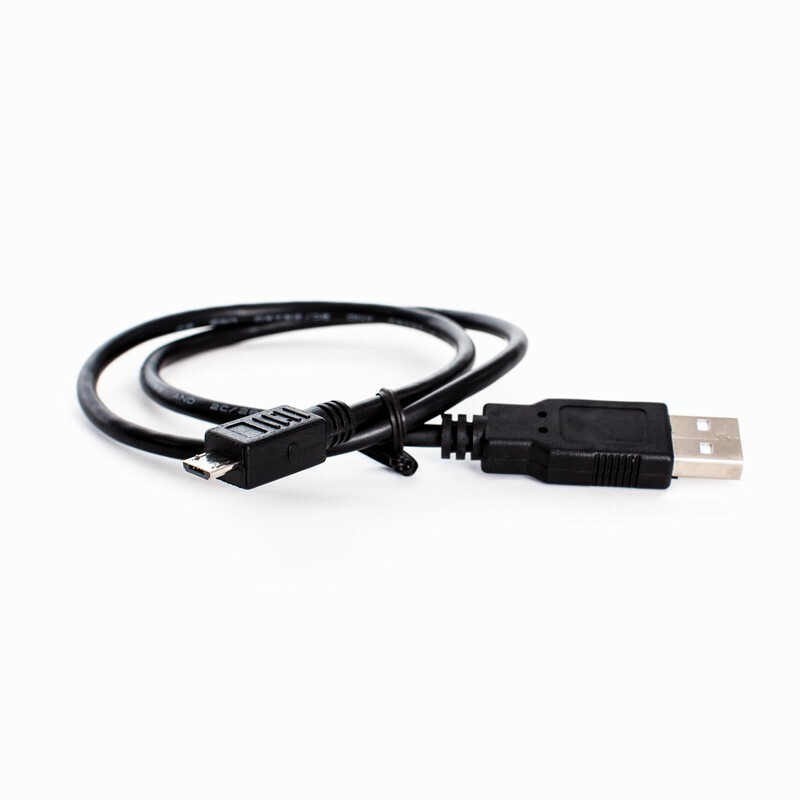 * Click here for international shipping information.